It must be great to see all the hard works paid off. After going through so many things during research and development, NINO office system is now ready to bring refreshment to any office. 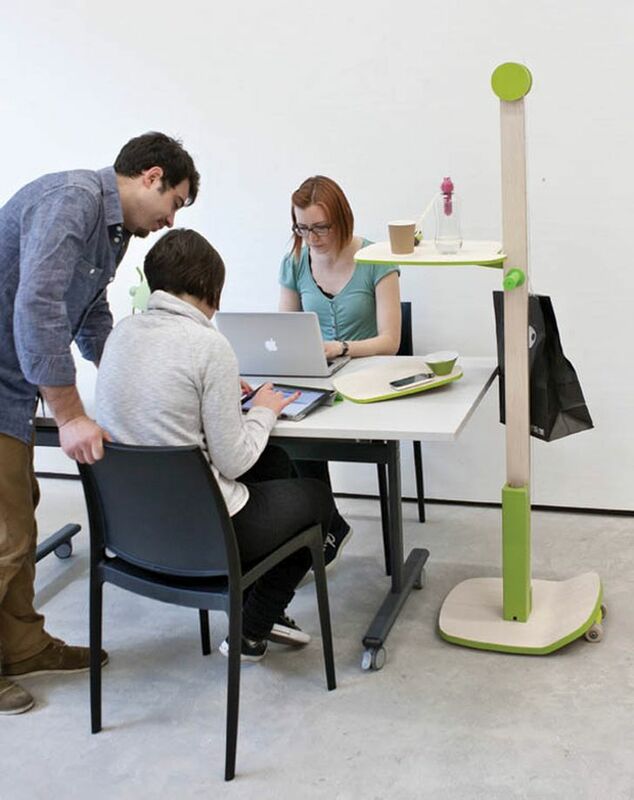 Not only offering a venue to work, this piece of furniture also bring sociability to a new level. 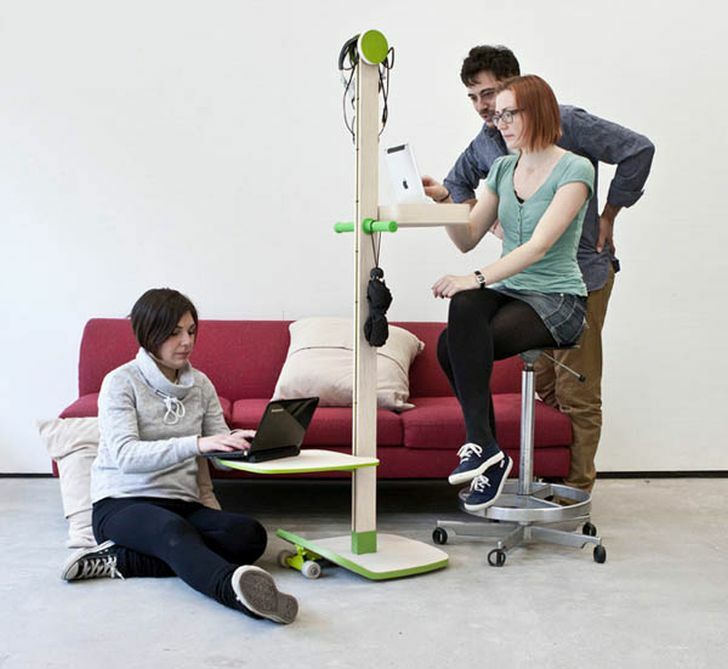 Basically, it is a furniture that allows people to share place for working without even making new space. The only thing we need is just assembling the parts at where we want to work with the co-workers, and that is it. NINO consists of a stand, and few satellite objects that will turn into the surface for working area. What leads the designers creating this NINO system? The reason is no other than creating a tool that can support both working and social activity within work environment without even using so much space. Today’s technology allows the workers to work almost at anywhere, and thanks to the technology, it does not require the workers to spend all day long at the desk for working. 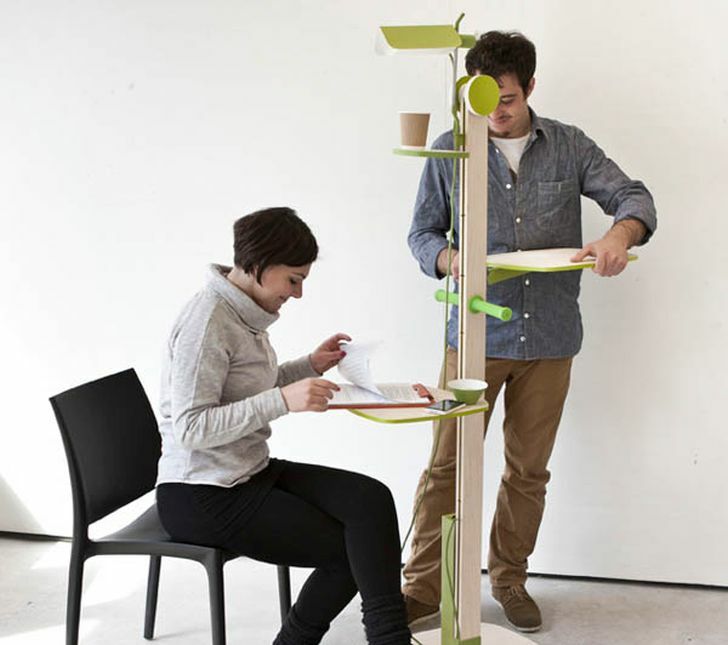 NINO system puts the mobility and functionality into one package. 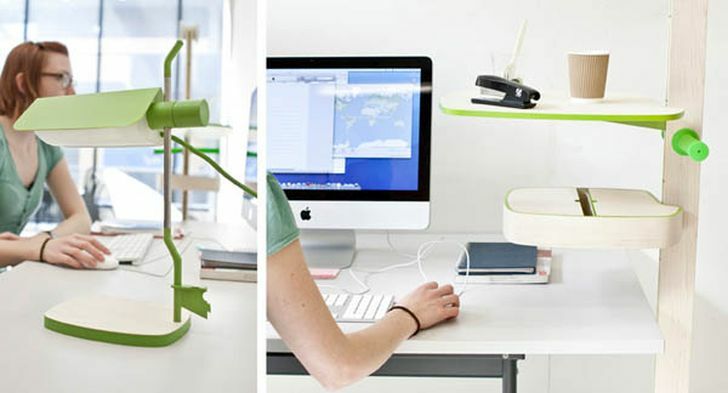 It could be a great solution to companies too, as they do need to spend more for workstations.